Metro Fellowship welcomes all peaople and believes that everyone should have access to ministry, worship, and teaching. 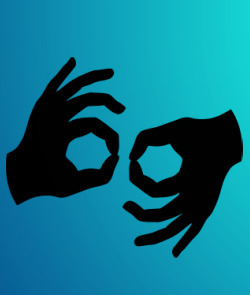 American Sign Language interpretation will be provided for our main worship service every Sunday at 10:30 am on the west quandrant of seating in the main auditorium. If you have question, email HERE.